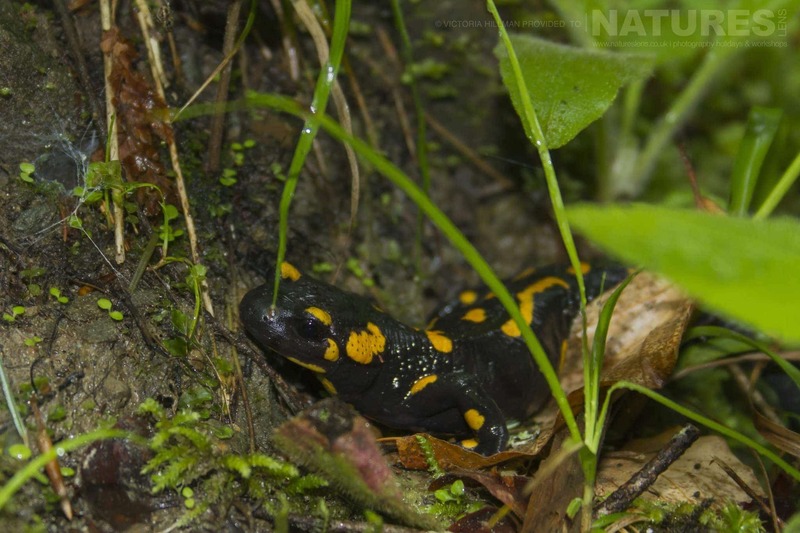 Visit two locations in Bulgaria, taking photo opportunities with 20 species of amphibians & 37 species of reptiles. £1899 per participant - places available. 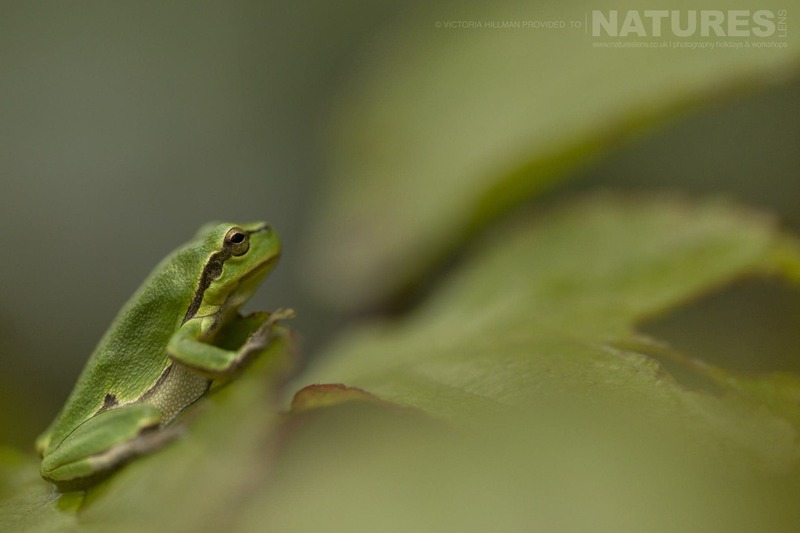 Join NaturesLens to capture images of Reptiles & Amphibians of Bulgaria, in Bulgaria, during the Reptiles & Amphibians of Bulgaria photography holiday. This photography holiday is of 7 night/8 day duration on a Half Board, Non-Shared basis & costs £1899 per participant. 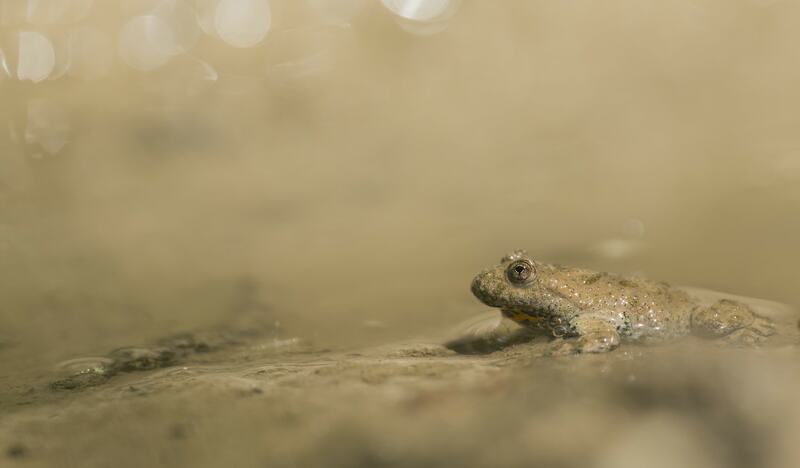 Sorry, all the available places for this photography holiday, Reptiles & Amphibians of Bulgaria, have already been reserved; however, if you would like to be placed on a waiting list in case of any cancellations or to be notified should we decide to run another of these trips, please fill in the form below. & takes place in Belene in Bulgaria, between the dates of 17th - 24th April 2019. It is ideal for photographing adler, aesculapian snake, agile frog, alpine newt, balkan crested newt, balkan green lizard, balkan lizard, balkan terrapin, blotched snake, cat snake, common frog, common newt, common spadefoot, common tree frog, common wall lizard, dahl's whip snake, danube crested newt, erhard's wall lizard, european pond terrapin, fire salamander, fire-bellied toad, four-lined snake, grass snake, green lizard, green toad, hermann's tortoise, horn-nose viper, kotschy's gecko, large whip snake, leopard snake, montpellier snake, northern crested newt, northern slow worm, nose-horned viper, sand lizard, slow worm, smooth snake, snake-eyed skink, spur-thighed tortoise, stream toad, syrian spadefoot toad, viviparus lizard, worm snake, yellowbelly toad & more. 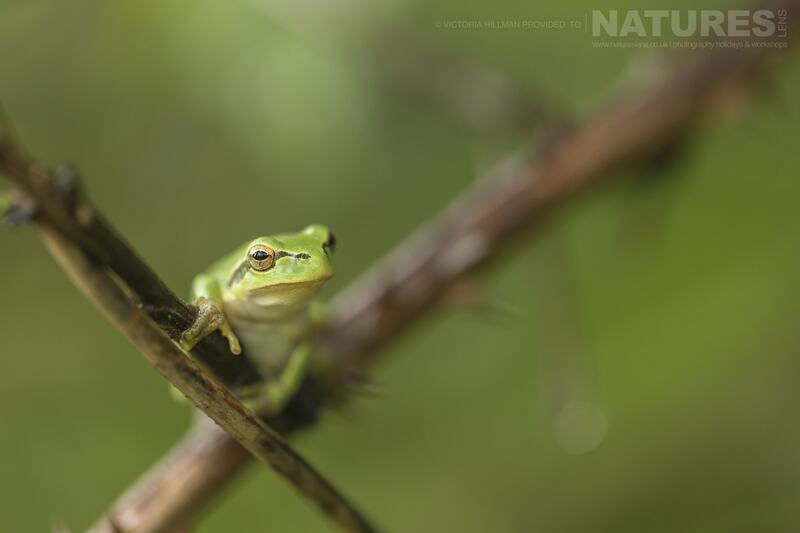 This photography holiday is led by Victoria Hillman & Georgi Krastev for NaturesLens. The photography holiday is offered on a Half Board, Non-Shared basis. Group size for this photography holiday is a minimum of 4 participants & a maximum of 6, plus Victoria & Georgi. We consider this to be an event of Easy level of exertion, if you have any questions about your suitability for this event, please contact us prior to making a booking enquiry. The photography holiday starts & ends at Sofia International Airport. Transfers between Sofia International Airport & Belene are included in the cost of this photography holiday, this photography holiday requires a deposit of £350 to secure a place. Deposit required to secure a place: £350 payable upon making a booking. Final balance payment due: January 17th, 2019*. Bookings made after this date will require the full payment to secure a place. Bookings close: March 17th, 2019. 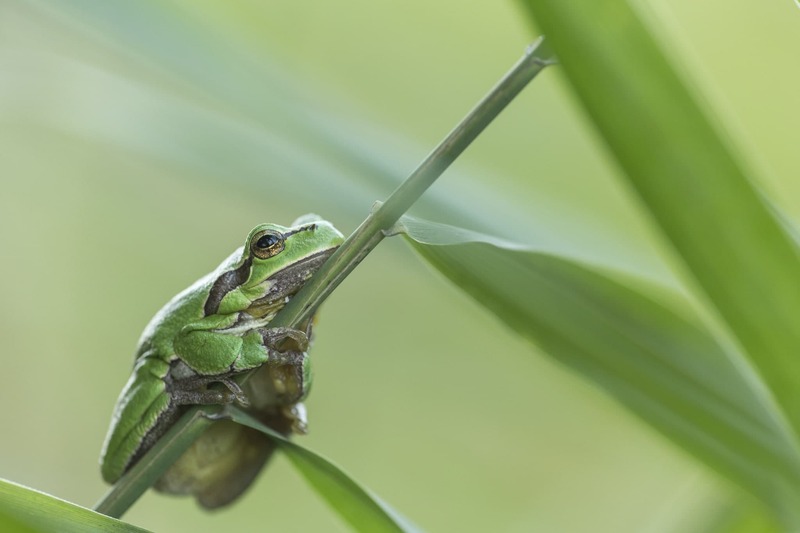 The Reptiles & Amphibians of Bulgaria photography holiday is included in our current deals on selected photography holidays offers - as such the price is reduced to £1899 per participant until 31st March 2019. Whatever your query regarding our photography holiday, Reptiles & Amphibians of Bulgaria, please fill out your details below & we will get back to you.